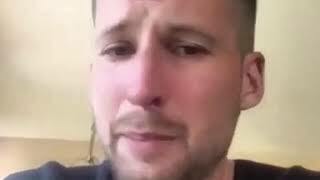 Mike P has been announced as the first international battler who will attend Premier Battles' upcoming Allstar Game event in December. 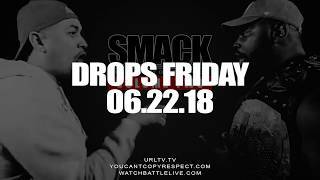 URL drops the release trailer for the recent battle between Cortez and O-Red that went down at the SMACK Volume 2 battle event. The full battle will be released on June 22nd. 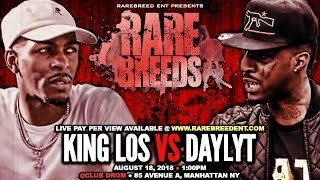 Premier Battles has announced Oshea, representing Mandrill Mob, vs CoJay of Pride Battle Club as the second battle for their upcoming Match Day 004: The Pit battle event. 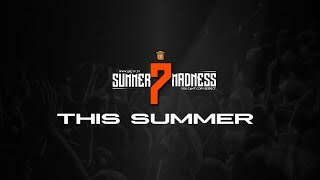 URL has announced the return of Hitman Holla for their upcoming Summer Madness 7 event in August. 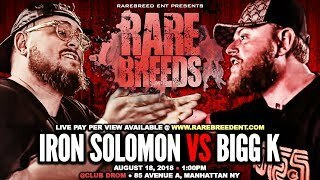 Rare Breed Entertainment has announced Iron Solomon vs. Bigg K as the next match up for their upcoming Rare Breeds event going down in New York City. 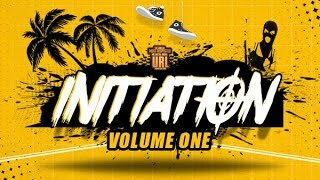 URL drops the full announcements for their upcoming Initiation: Volume 1 card going down in Los Angeles, California. 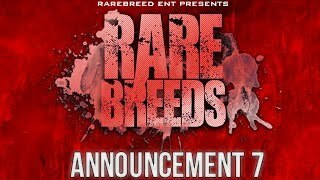 Power House Battle League drops the trailer for their upcoming Paint the City Red: Volume 1 event in Philadelphia, Pennsylvania. 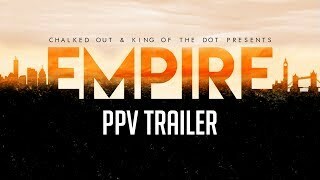 King of the Dot and Chalked Out drop the VOD trailer for their recent Empire event in London. The entire VOD can be purchased at https://versetracker.com/empire-vod. URL has announced B Dot vs. Mike P as the sixth match up for their upcoming Initiation: Volume One event in Los Angeles, California. 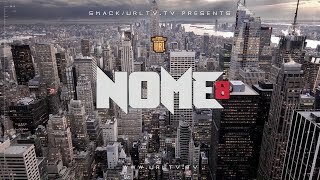 URL has announced DNA vs. JC as the final match up for their upcoming NOME 8 event in Houston, Texas. 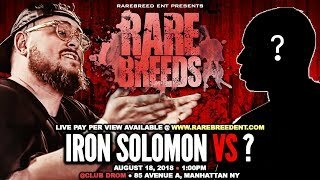 URL drops the release trailer for the main event battle between Hollow da Don and Arsonal that went down at their SMACK Volume 2 event. The full battle is set to be released tomorrow, June 7th. 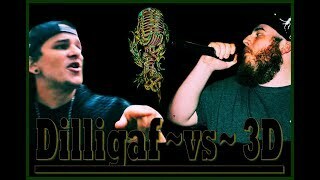 URL has announced Th3 Saga vs. Emerson Kennedy as the 5th battle that will go down at their upcoming Initiation: Volume 1 event in Los Angeles. 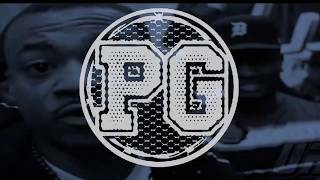 URL releases the entirety of its recent Survivor Series DMV 2: Proving Grounds battles via a Youtube Live rebroadcast. 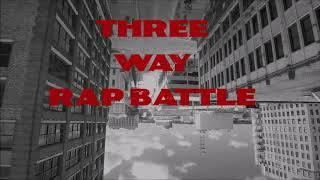 The battles went down on June 3rd in Richmond, Virginia. URL has announced Charlie Clips vs. Brizz Rawsteen as the 4th match up for their upcoming NOME 8 event in Houston, Texas.